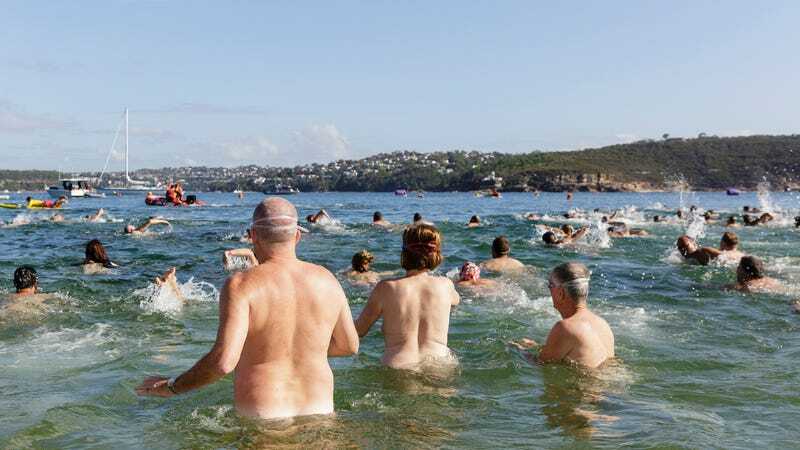 Some nudists just looking for a good time, otherwise known as the Belgian Naturism Federation, were denied their application for a second nudist beach near Westende on the Northwest shore of the country close to Dunkirk, France. The Flemish wildlife agency is to blame, claiming that freaky “subsidiary activities” could disrupt a rare bird in the area, the Guardian reports. So, yeah, don’t bone on the beach, or you’ll scare off the “the locally treasured crested lark,” also known as the Galerida cristata. He’s still disappointed they didn’t score the location, because there are no buildings or sea dikes in the area that look onto the beach, so these nakeds could really enjoy themselves and each other without scarring prudes. Whatever. Beaches are for the birds, I guess.